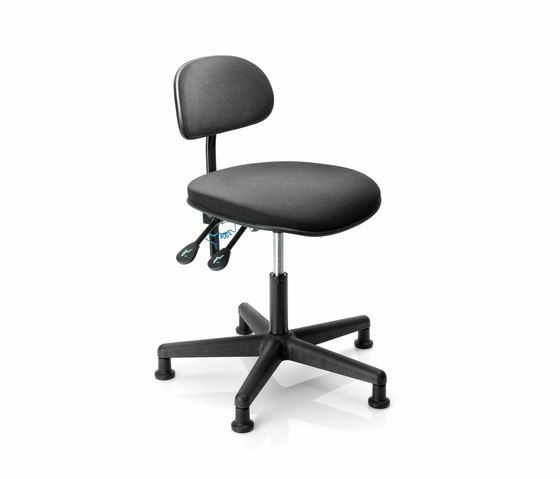 Bing offers comfortable movements with its simple recline function. Simple and distinct controls helps you adjust the chair to suit you. The chair is suitable for work as a cashier or in a production environment. The chairs is delivered unassembled in a box, easily assembled on your own. Bing is also available in ESD antistatic design.